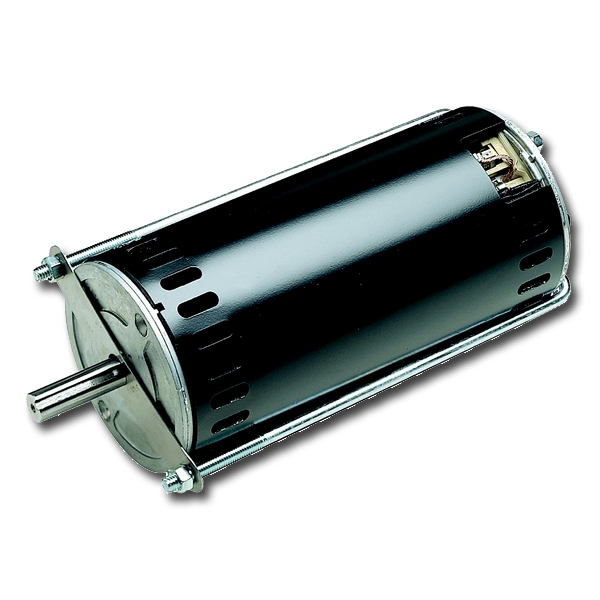 Kollmorgen’s permanent magnet DC motors offer rugged, quality construction and dependable operation. 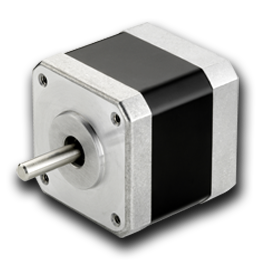 The PMDC motor design is based on the use of permanent magnets in place of a wound field design thus enabling a lighter, more compact and efficient motor with a wider speed range and an exceptionally linear speed/torque curve. Standard construction includes Class H armature insulation, patented anti-cogging magnets for smooth low speed operation, rugged commutator design, and long life, constant force brush rings. Kollmorgen distinguishes itself from the many options available to include explosion-proof and washdown models, as well as cost-effective co-engineered modifications tailored specifically to customer demands. Kollmorgen design engineering is well accomplished at integrating custom modifications to PMDC motors that allow our customers to differentiate their machines in the application.